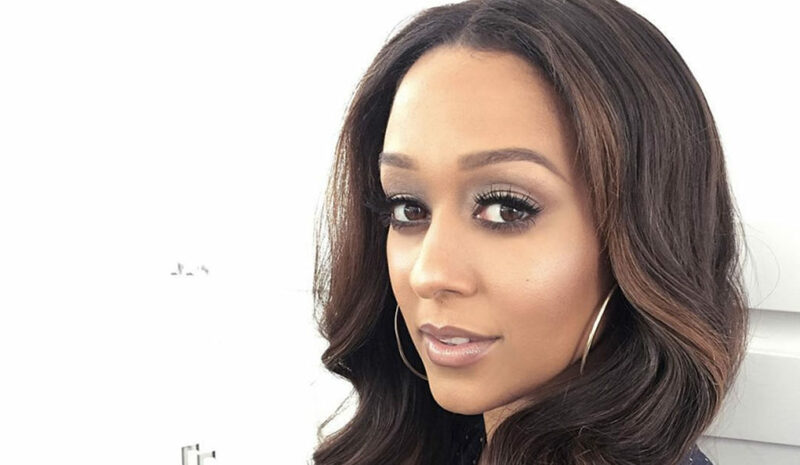 Life just keeps getting better for Tia Mowry. In addition to being a proud mom to two kids with husband Cory Hardrict, the Hollywood actress celebrated a major birthday last month. How does it feel turning 40 in Hollywood? Not bad at all according to the Sister, Sister star. That’s not to say going from one to two kids is a walk in the park. While supporting her partnership with Office Depot, Tia was quick to admit that it’s been an adjustment ever since her daughter Cairo Tiahna arrived in May. For the time being, Tia is focused on getting her seven-year-old son Cree Taylor ready for school again. In just a matter of weeks, he’ll be entering second grade with plenty of the best school supplies from Office Depot. “It’s all about making back to school fun and entertaining and hopefully that will translate into them making learning fun,” Tia explained to us while showcasing some of her favorite items from the store. And in between getting ready for the school bell to ring, Tia is reminding fellow moms that there’s no rush to get back into your best shape after kids. Instead of running to the gym after her daughter’s May arrival, Tia has learned to simply go at your own pace. Don’t miss E! News every weekday at 7pm ET/PT. This article originally appreared in E! News and is reprinted with permission from E!